Ski-in, ski-out properties rent much easier and faster than other mountain properties because of their proximity to the ski area. As a result, they usually generate more short-term rental income than other rental units in Summit County. There are different kinds of, so investigate the exact location of the one you're interested in. 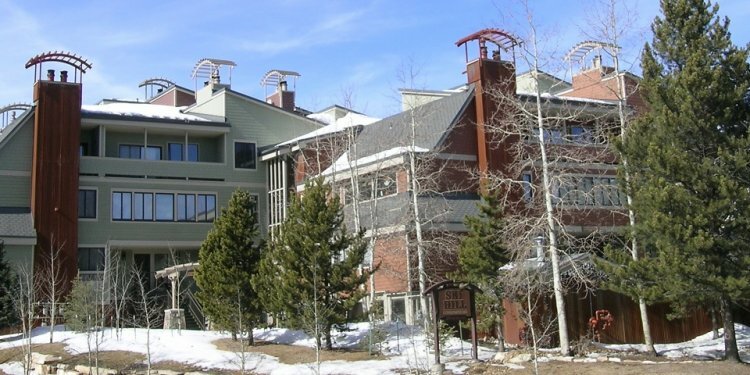 Some units allow you to only ski into the Breckenridge property because they are situated on a ski run that flows downhill; to actually get to the chairlift or gondola, you can't ski, but rather, you must walk a short distance, sometimes up to a block. A true ski in, ski out means that you're steps away from a lift, and you can ski right up to your door after a long day on the slopes.